Broadcom is Announcing Zowe Support – Why Does It Matter? Greg Lotko is Senior Vice President and General Manager of Broadcom’s Mainframe Division helping enterprises build, operate, automate, and secure their current and next generation systems to optimize and fuel digital transformation. He joined Broadcom (previously CA Technologies) in August of 2017 as the Senior Vice President, Software Engineering, Mainframe at CA technologies where he was responsible for leading engineering for all Mainframe products including CA’s primary labs around the world in North America, Czech Republic, and India. Jeff Henry is a Vice President of Strategy and Product Management at Broadcom. Jeff is responsible for the Workload Automation across distributed and mainframe systems, and the IT Operations and Automation mainframe portfolio of products. Jeff is passionate about blending the disciplines of Product Management, Engineering and Design, placing results-based customer experiences as the primary target in delivering innovative and differentiated value to our customers. Vikas Sinha is Vice President of Global Customer Experience and Strategic Alliances at Broadcom. He is responsible for all aspects of customer success for Broadcom’s mainframe business. 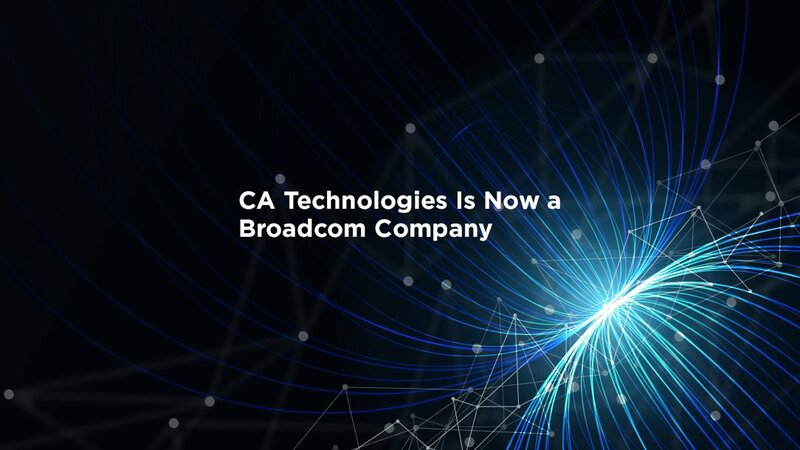 Prior to Broadcom (previously CA Technologies), Vikas spent several years at IBM and SPSS leading R&D for their predictive analytics portfolio. Vikas has a Master’s degree in Predictive Analytics from Northwestern University.